Why do I need custom insoles? 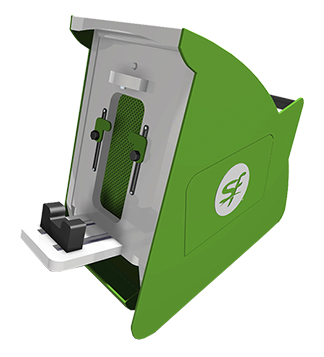 Custom fitting insoles dramatically improve fit, functionality and feel to your footwear, whether for day-to-day use, sporting activities such as running or golf or even for hiking. 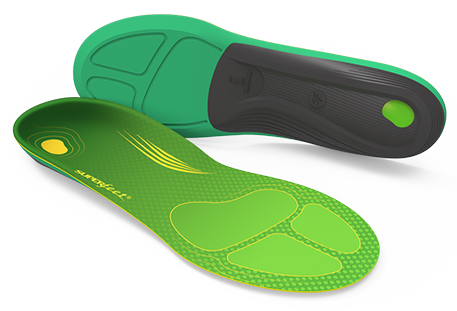 The insoles can help increase comfort, provide much needed pain relief and even improve performance. Getting moulded insoles either custom fitted or trim-to-fit can help relieve and even resolve common foot and leg injuries, such as; plantar fasciitis, Achilles tendonitis, shin splints, patellofemoral pain syndrome, etc. whilst enhancing certain areas of performance – such as running further or faster than before. 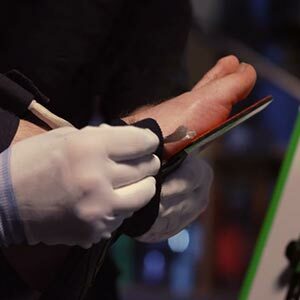 Our custom insoles fitting service can be found in both our Portsmouth & Winchester stores, and will be conducted by a trained and experienced staff member. It only takes around 30 minutes and leaves you with a pair of perfectly moulded insoles based on your needs. On top of that, all our insoles come with a 60 day guarantee, meaning if you’re not getting on with your new insoles, you can bring them back for a different model, or get a full refund – win, win! First we align the foot with the machines built-in laser allowing us to prep the sizing on the fitpod and ensure that foot is central. While the foot is aligned, the product is heated within the fitpods built in oven. This is preparing the insole to be properly shaped to your aligned foot. The heated insole is then applied to your foot and strapped into place to ensure the mould stays in place when shaping takes place. We can then add the provac bag over the foot and use the patented biovac technology to remove the air, allowing the insoles to shape, cool and harden to your foots alignment. On some occasions, the insole material may need to be trimmed, in order to perfectly fit your intended footwear. This is dependent your foot size and the product selected. No, for our custom insoles fitting service, simply turn up to either our Portsmouth or Winchester store and request a fitting. One of our qualified experts will then shortly be able to assist you. What do custom insoles improve? On average, our insoles last around 500 miles or 12 months - whichever comes first. All our superfeet insoles both custom and standard come with a 60 day guarantee. Can I use them in all my shoes? As long as the footwear has the same width and depth to match your new insoles, they can be used in any shoes. These are not orthotics, our insoles cannot correct leg length difference nor do they 100% correct the foot. If you believe you need an orthotic, we do have an on-site podiatrist that can help assist with this. If you would like to arrange this, simply contact us beforehand and we can arrange an appointment. Will it initially cause any ache or pain? 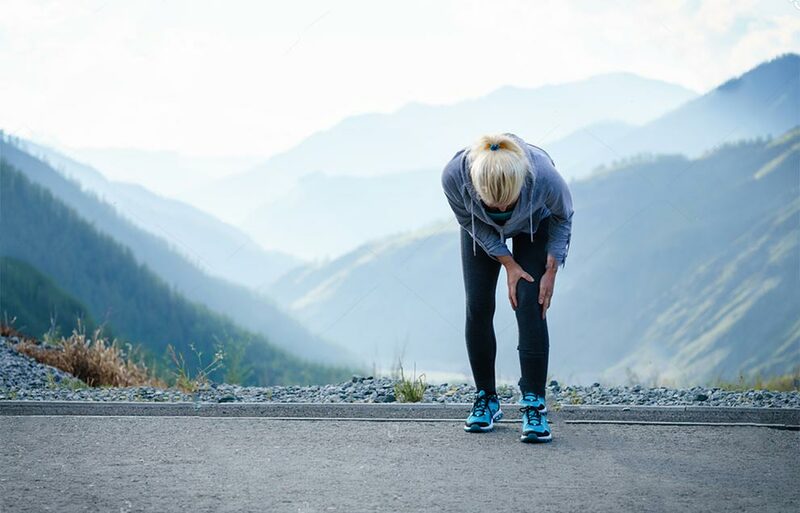 Since your foot will now be in a supported position, the muscles in you foot and leg will be working more efficiently, so you can expect a noticeable difference, which may cause some temporary aching. We advise wearing them in for a few days to build the muscle up. With that being said, if you are still experiencing pain or discomfort after a few days, come back in store for further assistance. Will I always need these? After you have become accustom to your new insoles, you won't ever want to be without them! I have plantar fasciitis will this help? Yes, this will help reduce the amount of stress, by absorbing shock and reducing the amount of over-pronation, meaning the plantar fascia is in a more stable position. What if I find them uncomfortable?